Need a GUI to analyze SQL Bandwidth Meter log files? Look at http://sbwlogreader.codeplex.com/ – this tool is made by Nick Olsen (one of our customers). The SQL Bandwidth Meter Log Parser is open-source, free and handy. This entry was posted in Bandwidth meters, SQL software and tagged sql, SQL traffic on September 1, 2010 by admin. SQL Bandwidth Meter 1.0.2 (for MS SQL 2005/2008) released! 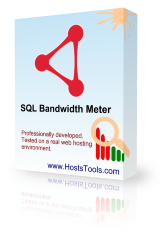 SQL Bandwidth Meter is a unique tool for SQL Server 2008 (and 2005) bandwidth usage monitoring, counting and reporting. 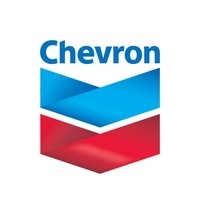 This entry was posted in Bandwidth meters, SQL software and tagged bandwidth meter, MS SQL, sql, sql server, SQL traffic on February 10, 2010 by admin. SQL Bandwidth Meter is a unique tool for SQL Server 2000 bandwidth usage monitoring, counting and reporting. Installation is straightforward and only takes a minute by entering IP address and port of your SQL server and clicking several buttons. This entry was posted in Bandwidth meters, SQL software and tagged bandwidth meter, MS SQL, sql, sql server, SQL traffic on October 14, 2009 by admin.